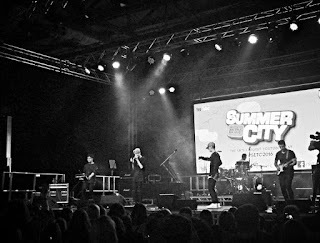 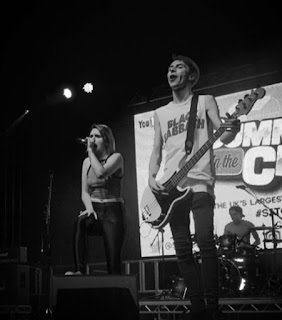 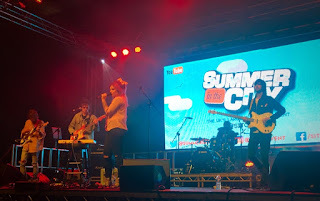 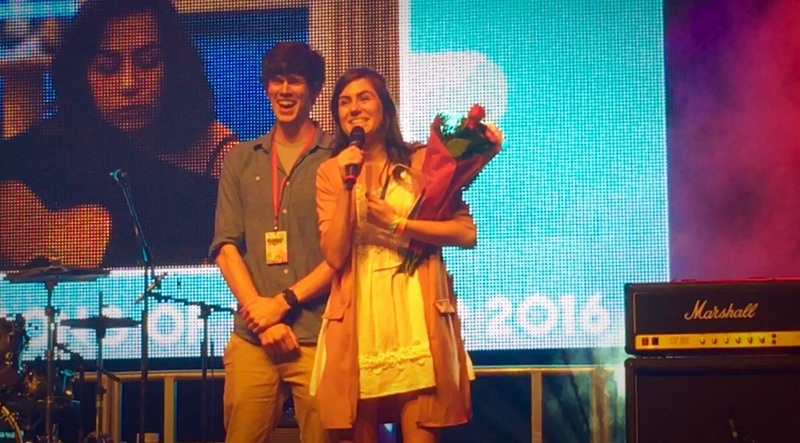 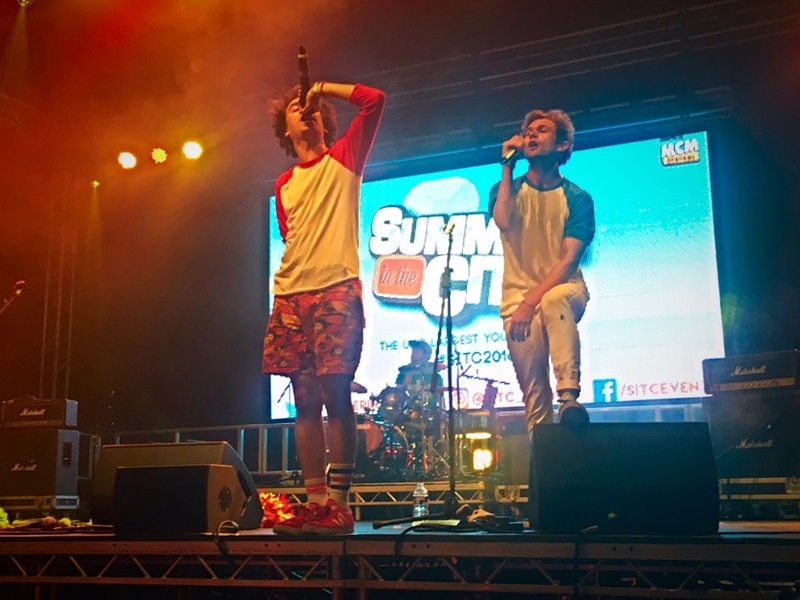 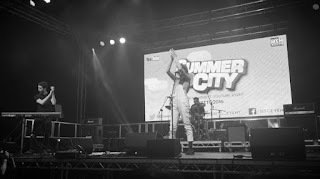 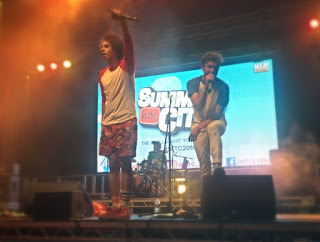 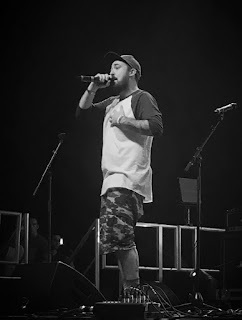 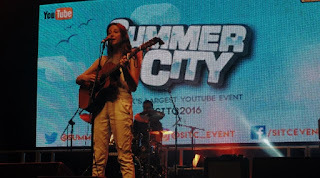 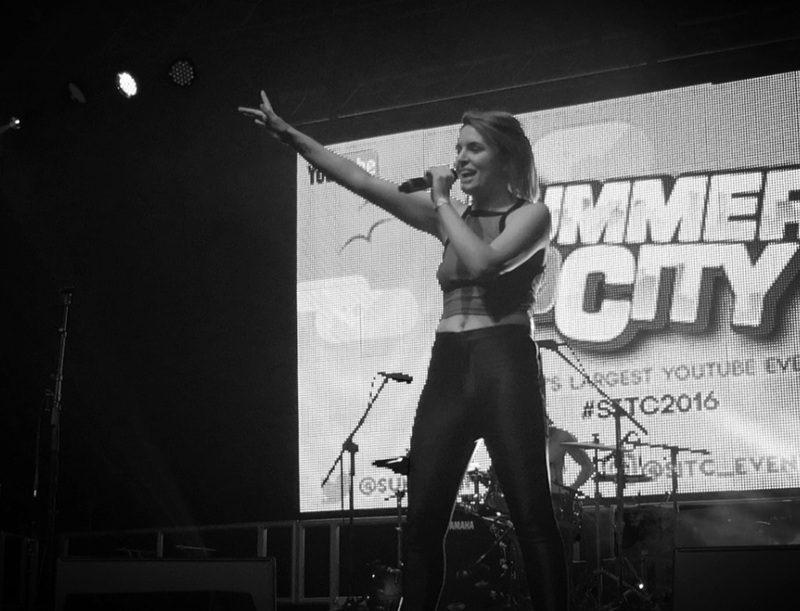 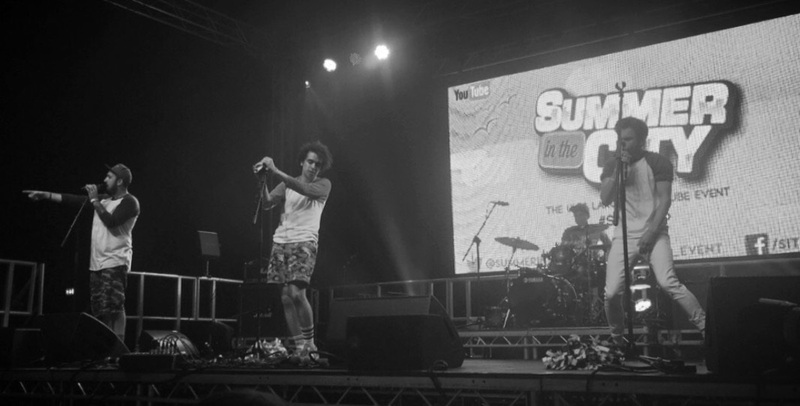 Summer In The City (SITC) is the UK's largest YouTube event. 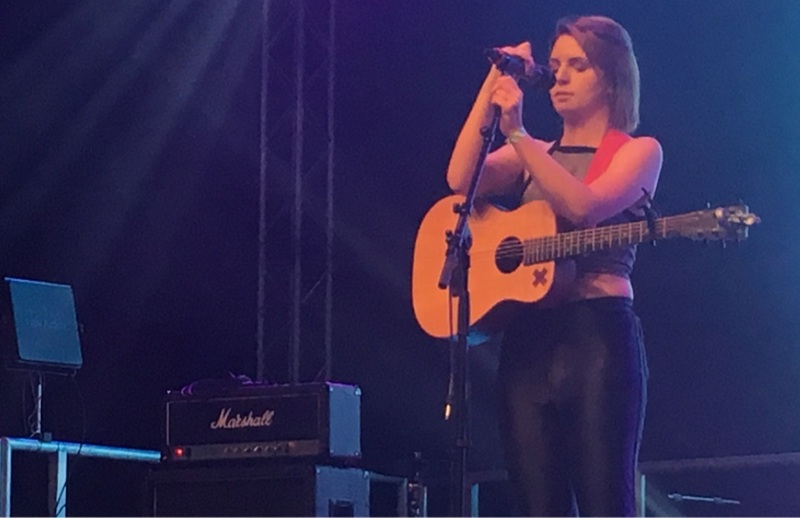 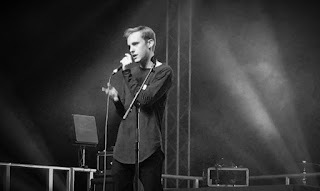 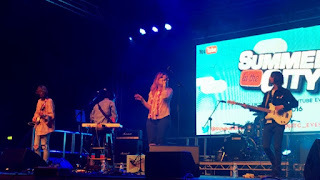 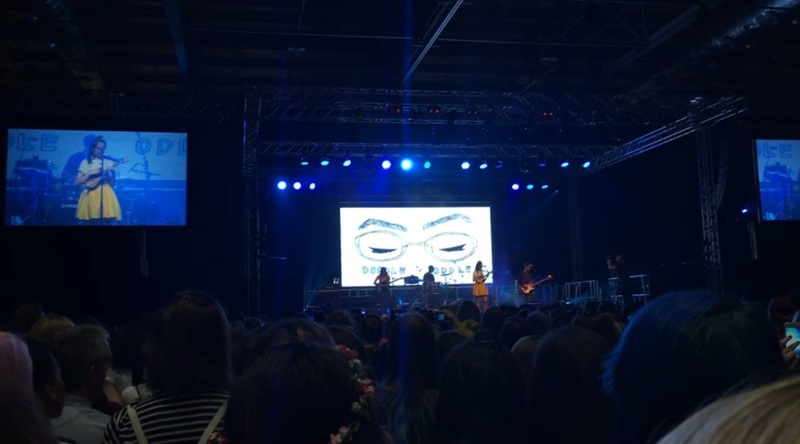 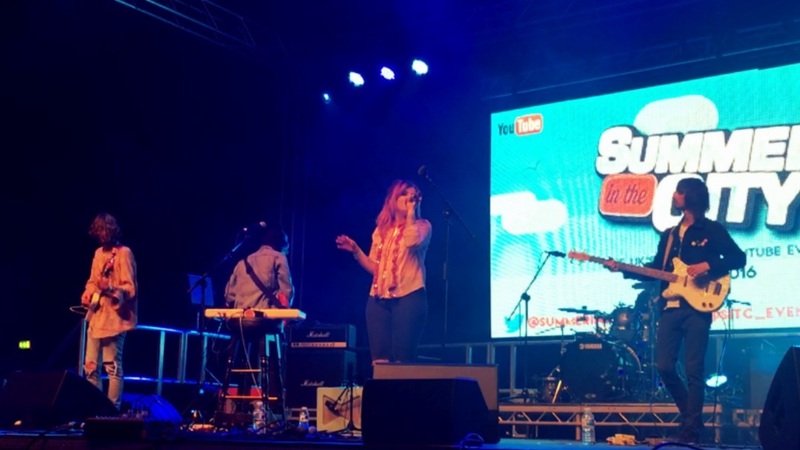 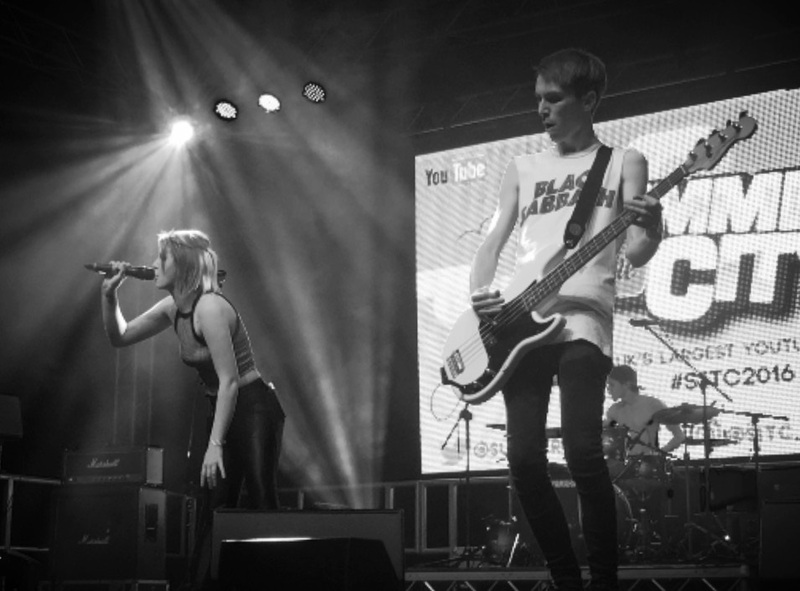 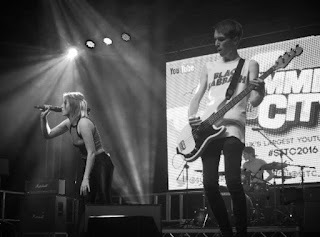 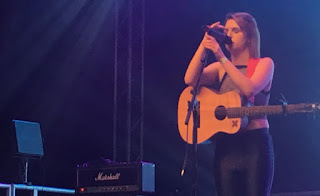 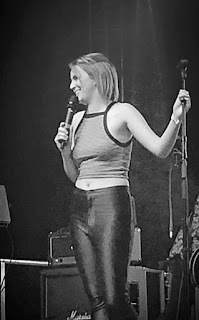 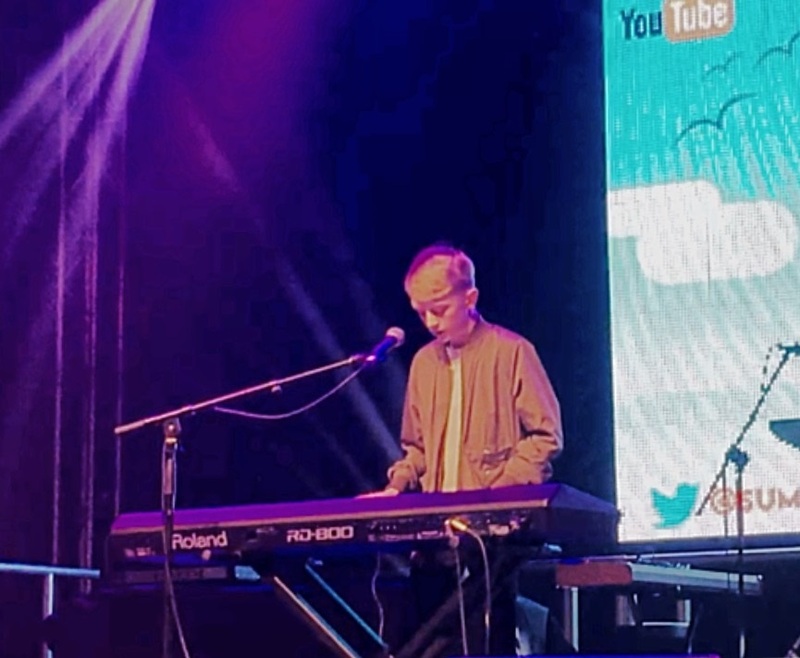 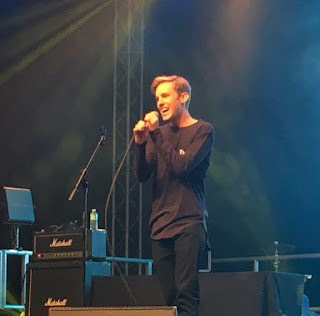 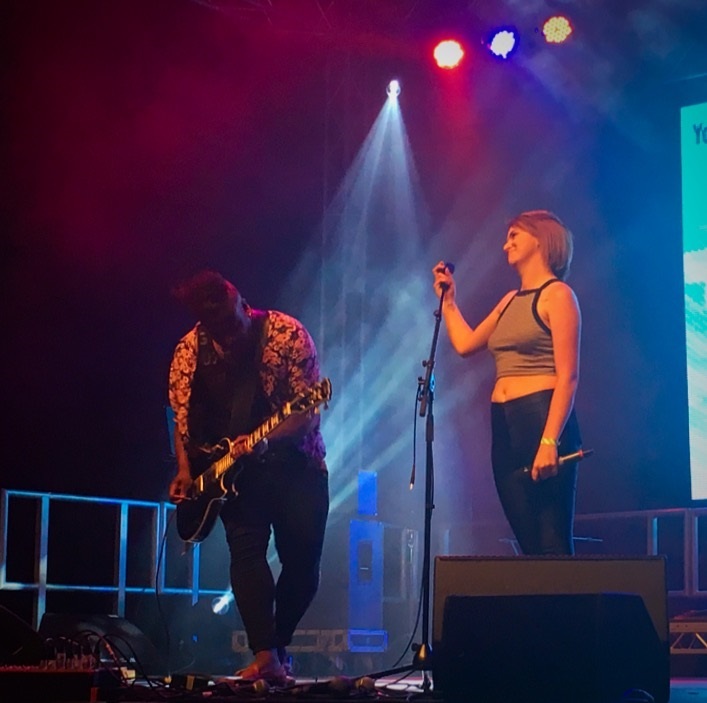 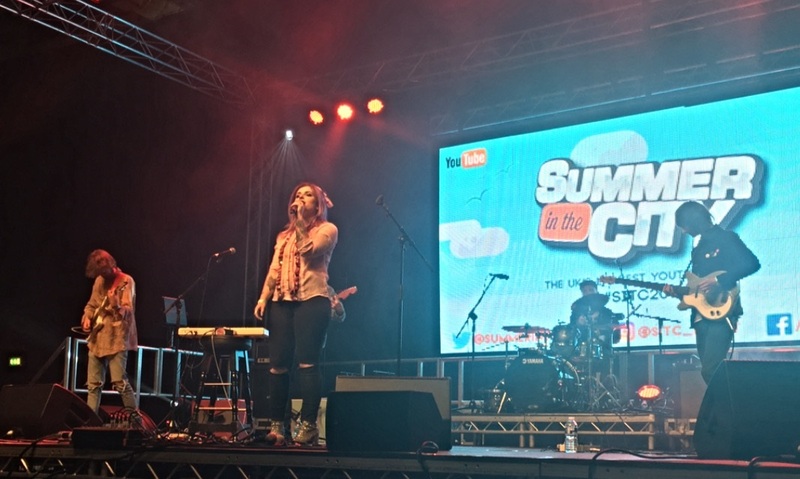 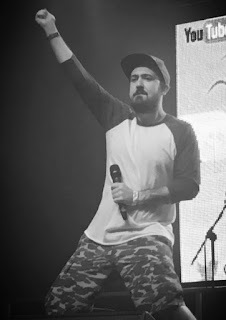 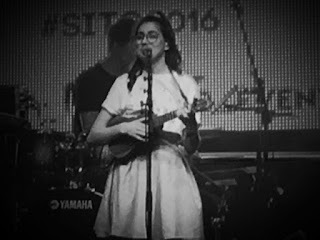 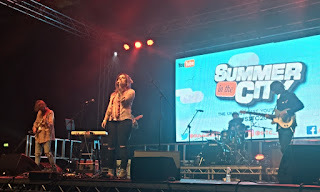 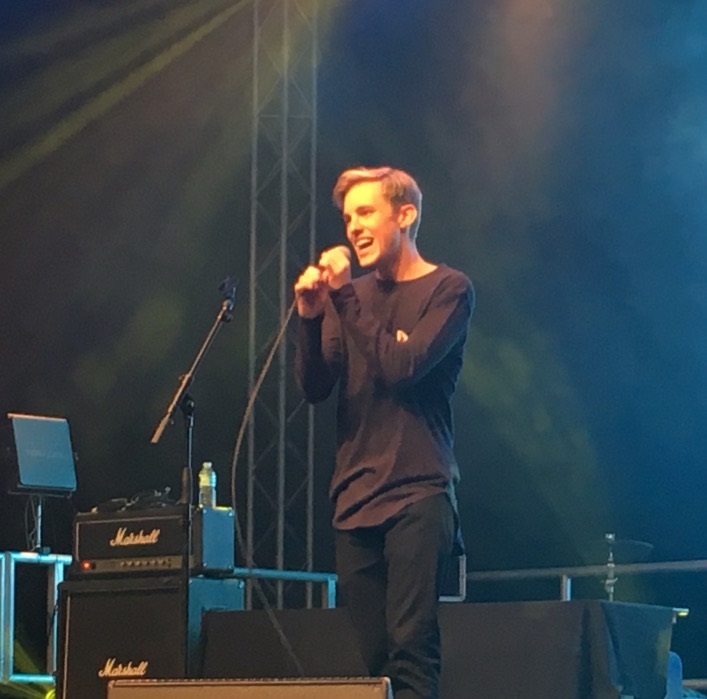 As well as informative panels, meet and greets with YouTubers and other stage shows, SITC does a fantastic job at showcasing some great music from, but not exclusively, YouTube musicians. Here are just some of the musicians that performed at the event this year, I recommend typing their names into YouTube and giving them a listen! *These photos were taken using my phone as this post was a bit of an impulse decision on the day.